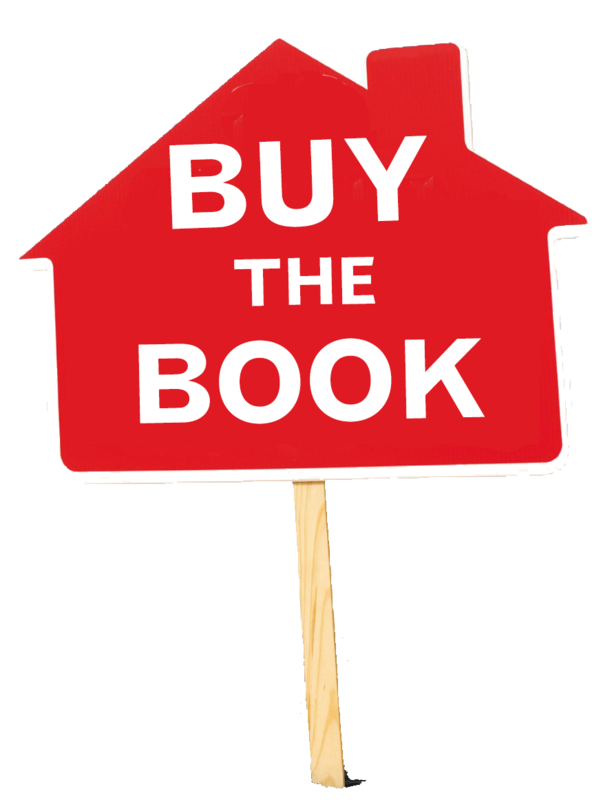 The End of the Suburbs is on sale today–and will be launching on TODAY! 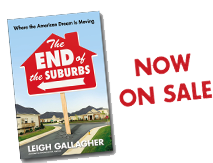 This is an exciting day for an author; it’s the day the book I’ve been working on for two years, The End of the Suburbs: Where the American Dream is Moving, finally becomes available for sale. It’s been a hectic week, as evidenced by the timing of this post (if you can’t tell, it’s 1:30am). Since this inaugural entry is coming so late, I’ll keep it brief. First, we are “launching” the book–these days books get “launched,” not just “published”– officially on the Today show, which I’m thrilled about. It’s a taped, fully produced segment, so I won’t be on set; instead, correspondent Mara Schiavocampo, producer Josh Weiner, and crew came to my little apartment and interviewed me, and they also traveled around and interviewed a few of my sources in the book who have interesting personal stories. I have no idea what to expect but it will be very exciting to watch to see how they put it all together. To watch, tune into NBC at roughly 8:45 am tomorrow morning (pending any scheduling change or breaking news). I’ll also be on Marketplace tomorrow, and on Friday I’ll be on Morning Joe with my peeps there from 7:20 to 9:00 am talking about the book and many other things. Tomorrow, or at least I hope tomorrow, stay tuned for blog post #2: songs from the suburbs.